Food and diet are essential to maintaining optimum health. Independent living communities understand this and work hard to ensure residents get balanced nutrition. 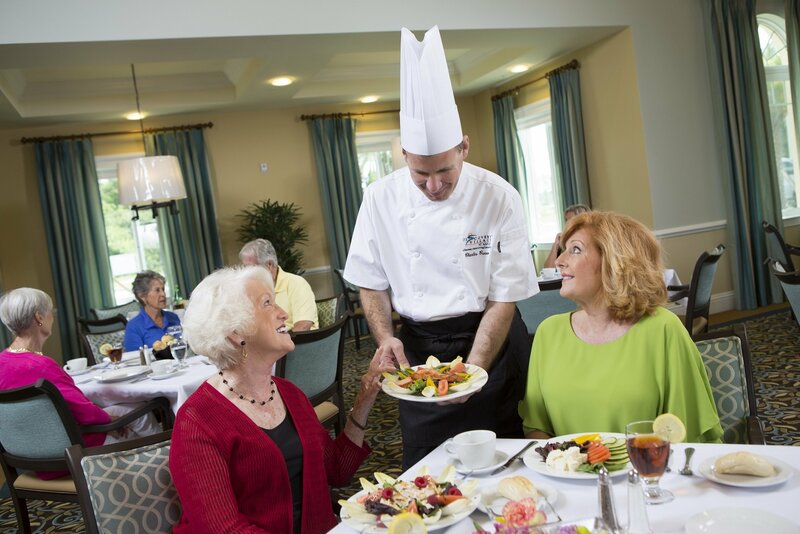 Discovery Village Senior Living offers a program called “Sensations Dining,” which makes everyone feel like they are eating at a 5-star gourmet restaurant, every day.